Activated Carbon Products are useful in the Mining Industry and have become a part of various processes. Among them, Gold recovery is very important and in the present times, most of the Gold mined is recovered through this method only. We at Boyce Carbon, have special grades of Activated Carbon that is specifically made for the Gold Mining Industry to recover more Gold from even feeble mines that have Gold in the ppm levels. Since 1970 most of the Gold mines around the world have shifted to Activated Carbon based Gold recovery systems and discontinued chemical extraction. Our Activated Carbon products are the result of a detailed study and clear understanding of the Gold Recovery process through the use of Carbon Technology. They are designed in a way wherein the efficiency of Gold recovery systems is enhanced and standardised to the highest levels. 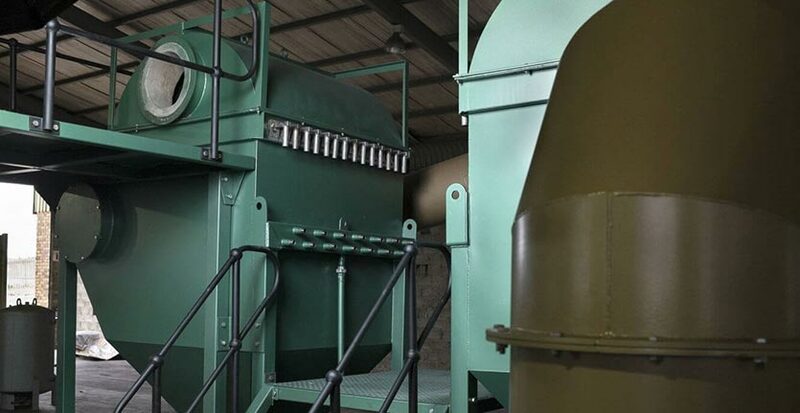 Our Products are being successfully used both in the Carbon in Leach (CIL) and the Carbon in the Pulp (CIP) type Gold recovery processes. Soft particle content leading to a higher efficiency in the gold recovery process. Our Activated Carbon products are made with the right materials using state of the art manufacturing process that assures you of the Activated Carbon that has the highest K value denoting the high-efficiency Gold adsorption along with a good R-value for the right rate of adsorption. Moreover, our Activated Carbon products are made from special grade coconut shell materials and have high intrinsic strength helping in reaching the highest possible Attrition Resistance. This gives enough strength to the Carbon materials to withstand breakage and washing away of Gold loaded in the Carbon leading to large Gold losses. With such a low platelet concentration, the breakage of Carbon in longitudinal section is very low retaining high powers of recovery of Gold in a consistent way. Our Products have the ability to release the recovered gold from the Carbon when it is treated in an elution circuit thereby increasing your ability to recover more Gold for each unit area of Activated Carbon products used in the process.